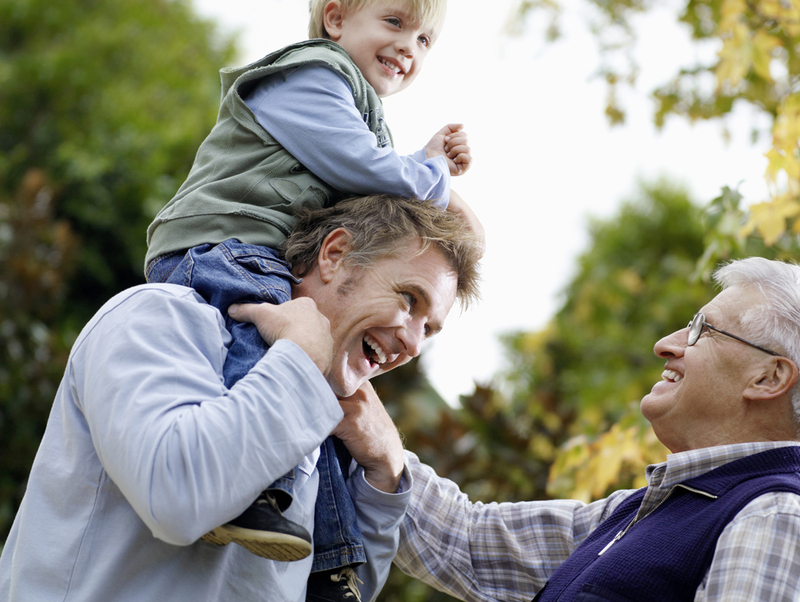 Remember the good old days when you could plop your hand into some clay to make an “ashtray” and present it to your dad as a Father’s Day gift? Even though he didn’t smoke, he was so proud of that ill-looking lump of clay that it held an honored spot on the mantle for years. Today, it’s not so easy. 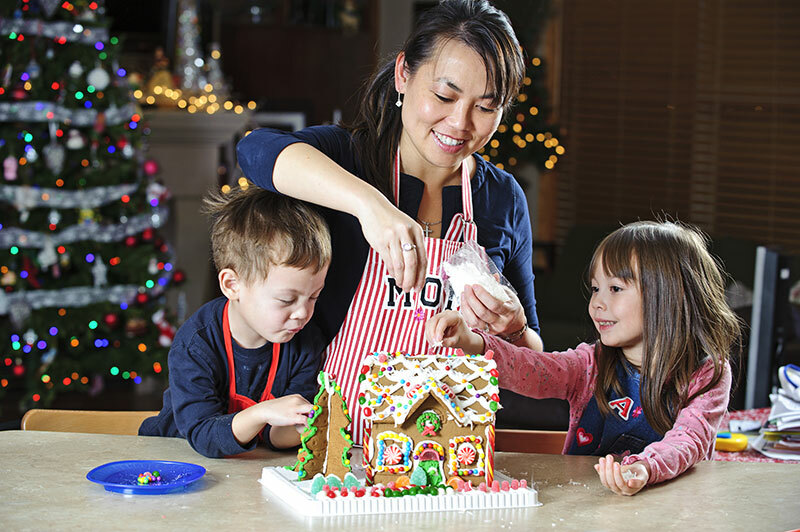 Unless you’re a world-class artist, any attempt at crafting home décor is not recommended. 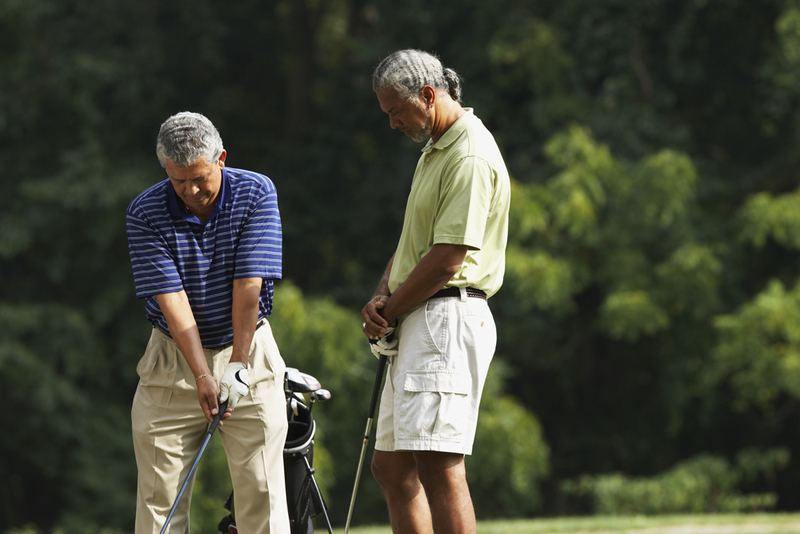 Instead, show your dad—or the father of your children—you really put some thought into this Father’s Day gift by choosing something that fits his unique personality. 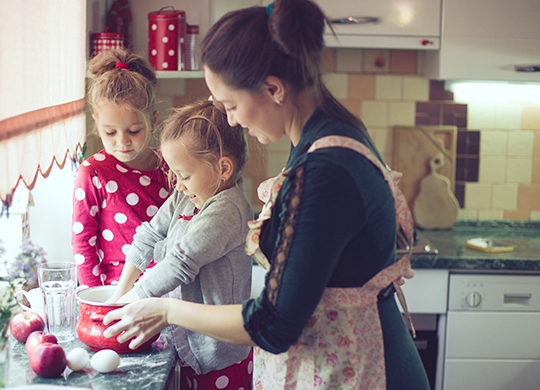 Proud Papa: What’s better than a hand-made gift from the kids? 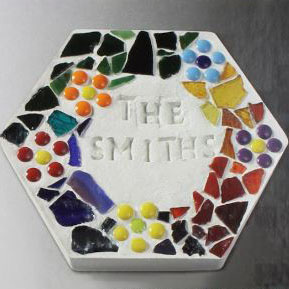 With this stepping stone kit, they can create a work of art he’ll be proud to display in his garden. 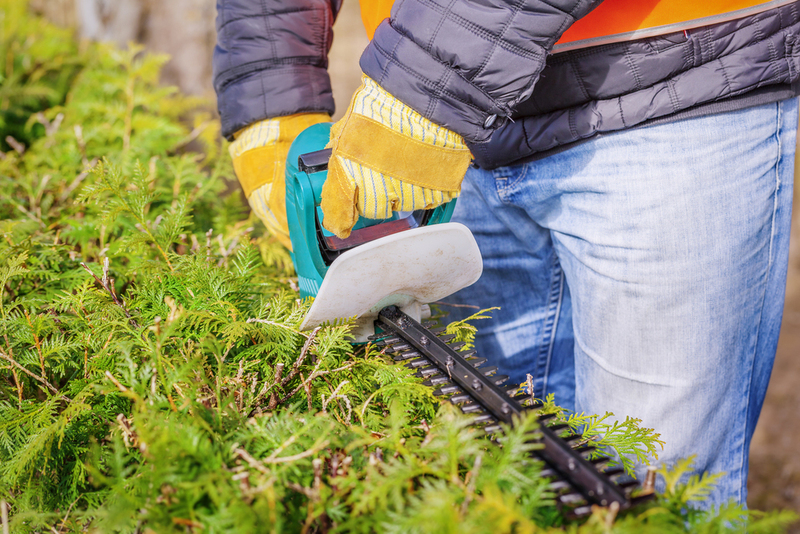 Weed-free Living: Removing weeds doesn’t have to be back-breaking work. 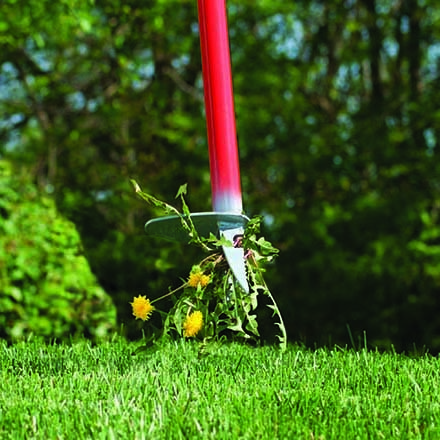 Make his life easier with the Weasel WeedPopper Step & Twist. 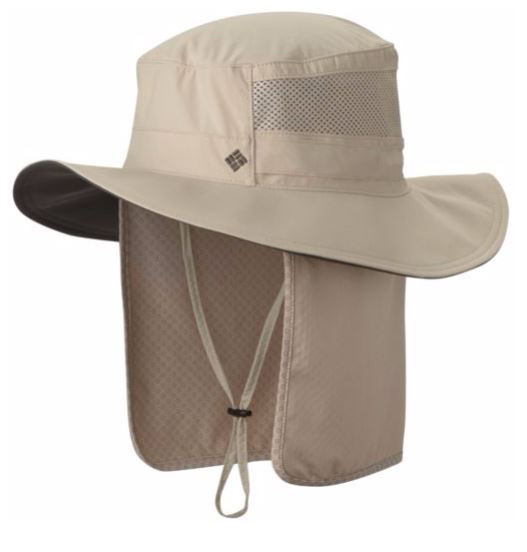 What to Wear: In the yard or on the trails, he’ll stay cool with the Coolhead Zero Booney hat. It has sweat-activated super-cooling technology and provides UPF 50 sun protection. 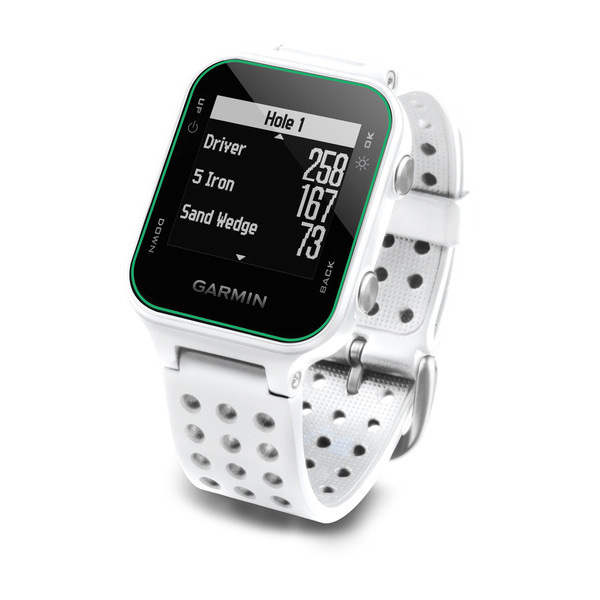 The Golfer: Whatever his ability, the golfer in your life will appreciate all the features available in this stylish Garmin Approach S20 Golf Watch. 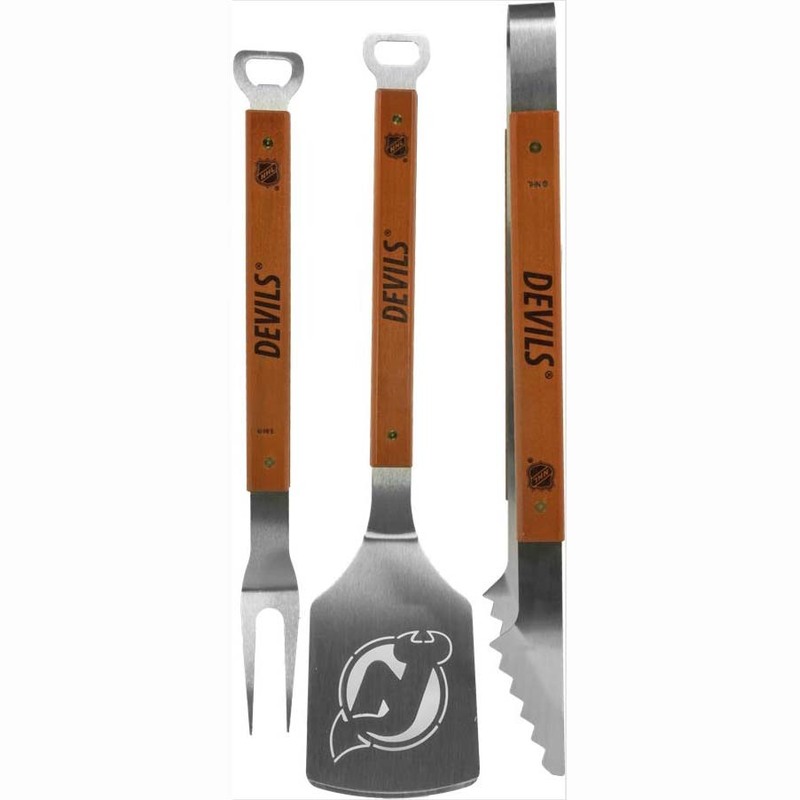 The Hockey Hound: When your hockey fan has a hankering for a hamburger, hand him this Sportula 3-Piece Barbeque Set with the name of his team heat-stamped onto the handles. 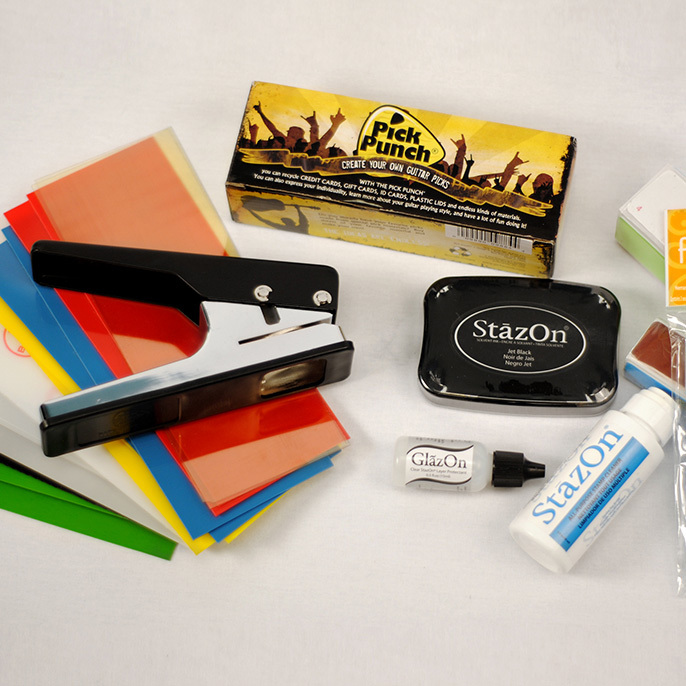 The Basketballer: Protect his phone with one (or more!) 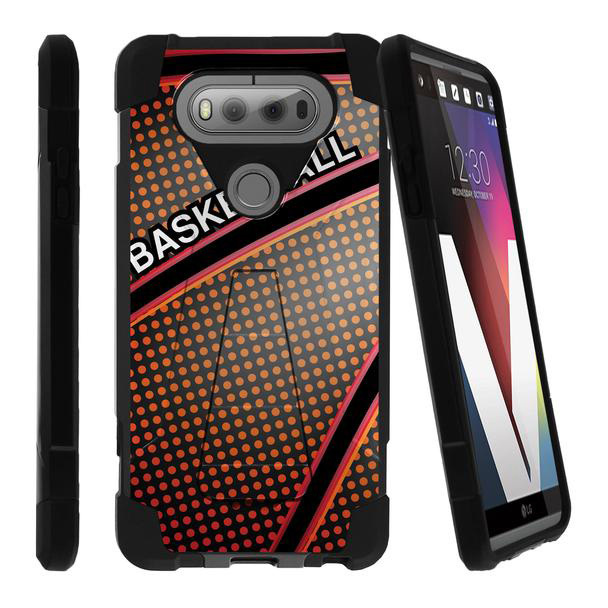 of these basketball-designed cell phone cases available for a variety of brands. 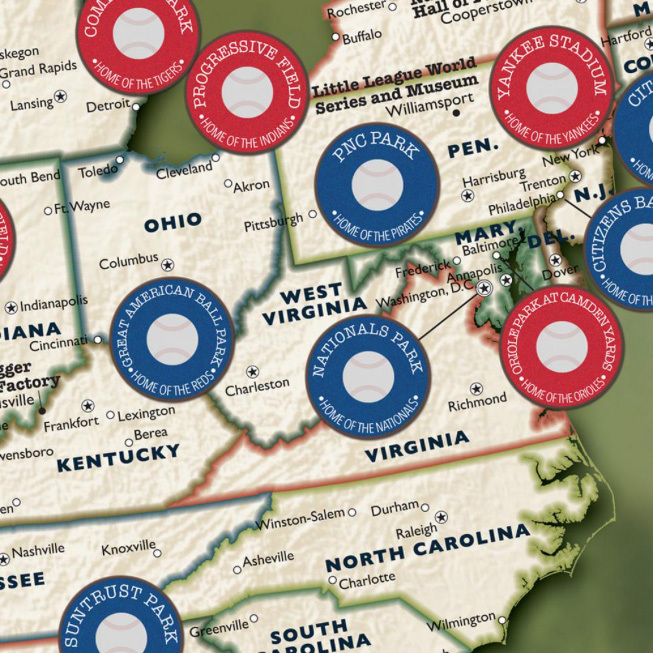 The Baseball Buff: If a trip to a new city isn’t complete unless he visits the baseball park, this baseball map poster will make it easy for him to keep track of the ones he’s seen. 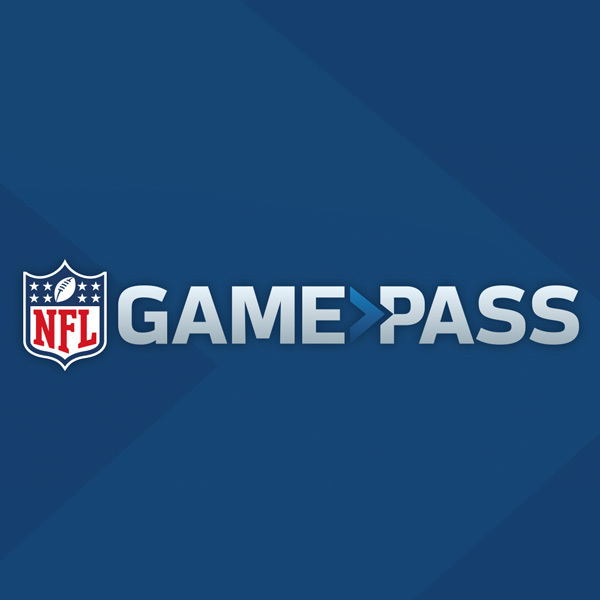 The Football Fanatic: With the NFL Game Pass, Dad can watch game replays, live out-of-market preseason games, 24/7 NFL news and more. 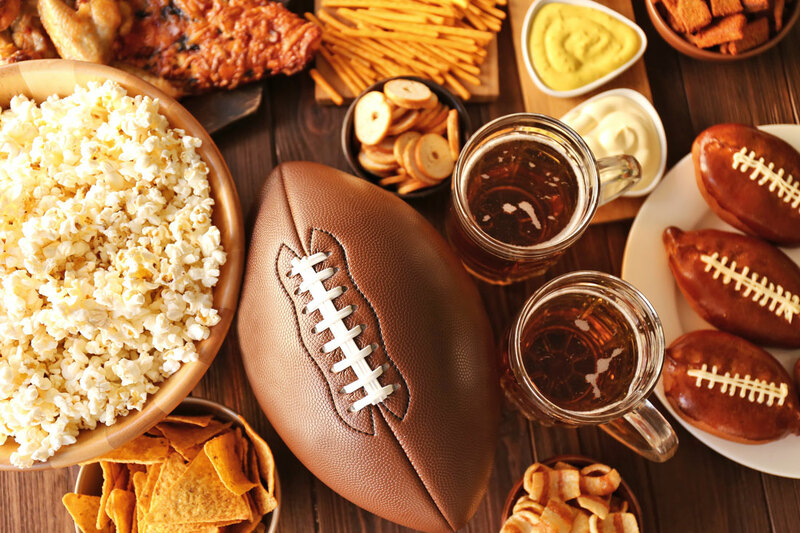 The All-Around Sports Fan: Who wouldn’t love a pair of tickets to his favorite game? 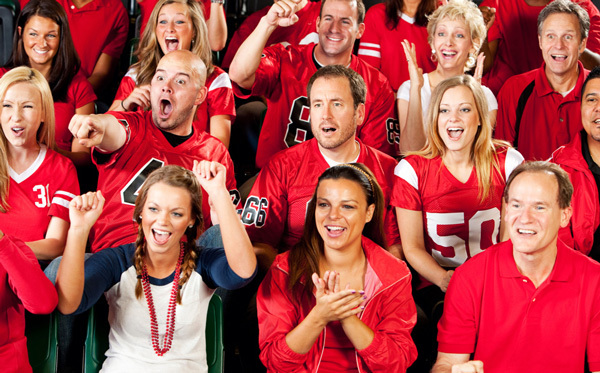 Get a great deal through seatgeek.com, which scours the web for the best prices available. 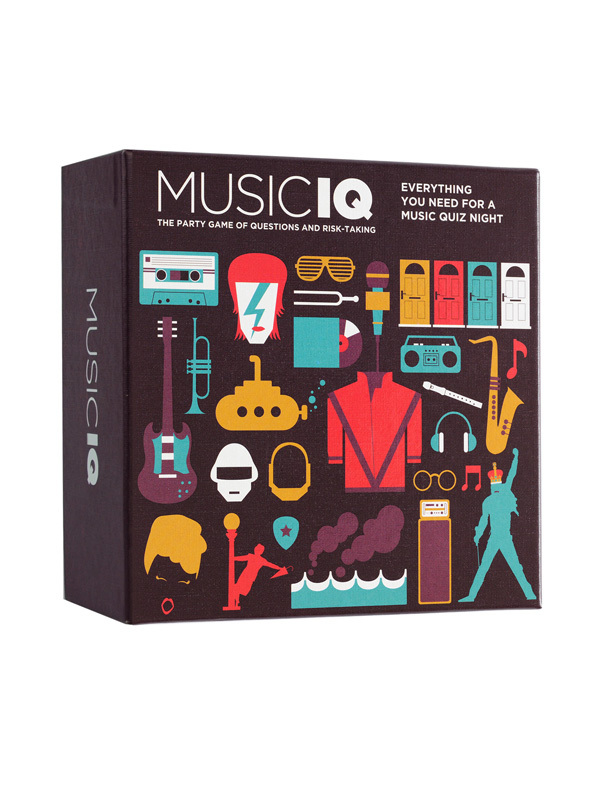 Music Know-How: test his knowledge and memory with a friendly game of MusicIQ The Game, a trivia game that covers multiple genres and periods of music. 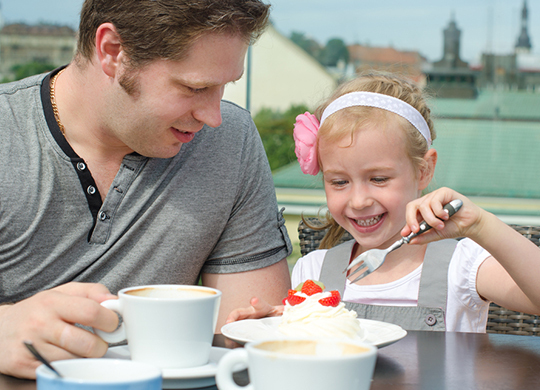 Wireless Sound: No more annoying wires when Dad listens to his favorite tunes. 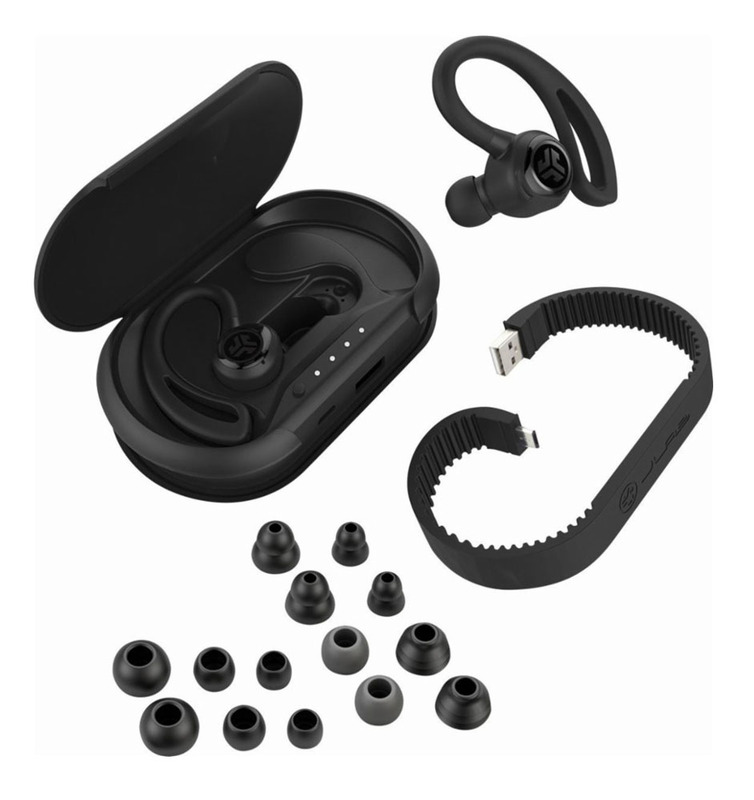 These wireless earbuds offer a secure fit and great sound. 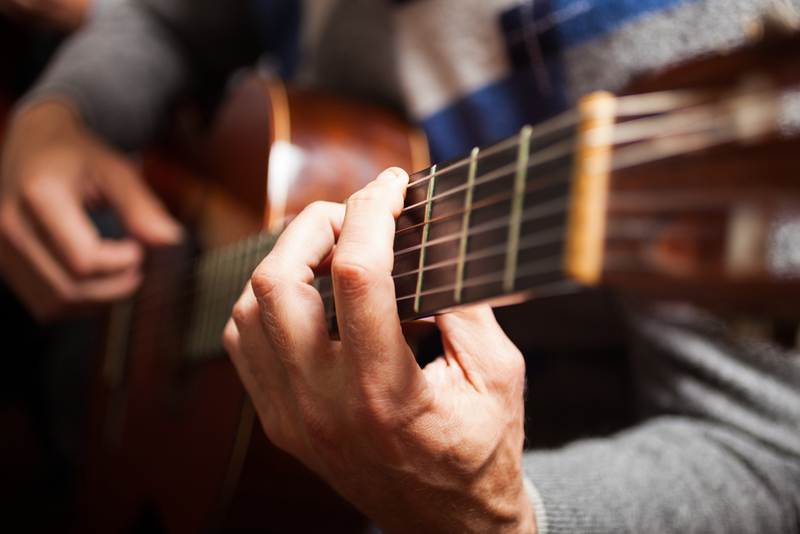 Making Notes: If he loves music but doesn’t know a half-note from a rest, surprise him with online music lessons. 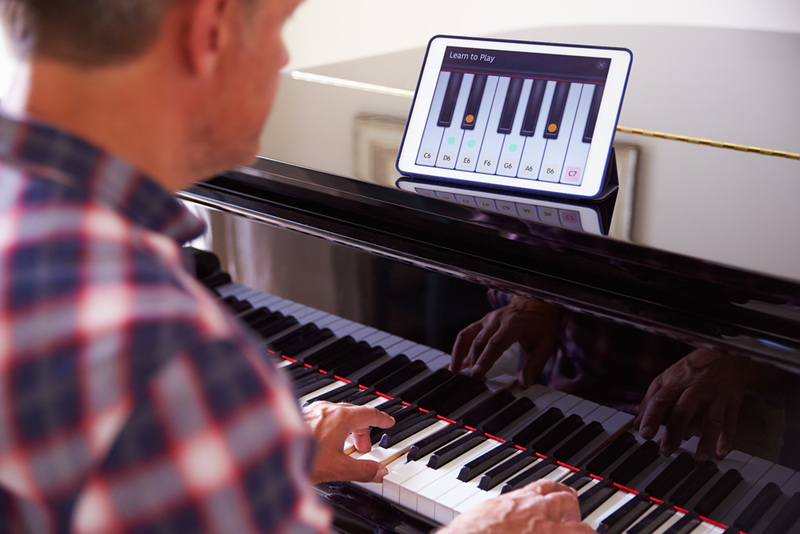 From harmonica to keyboards, he’ll find lessons for just about any instrument. 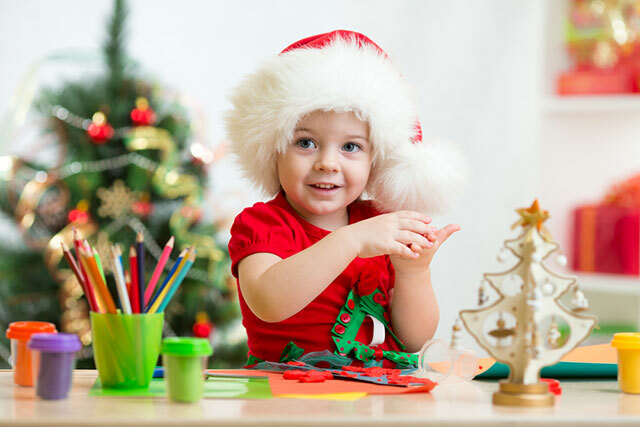 The Perfect Day In: Sometimes the best present you can give him is a day of doing absolutely nothing. 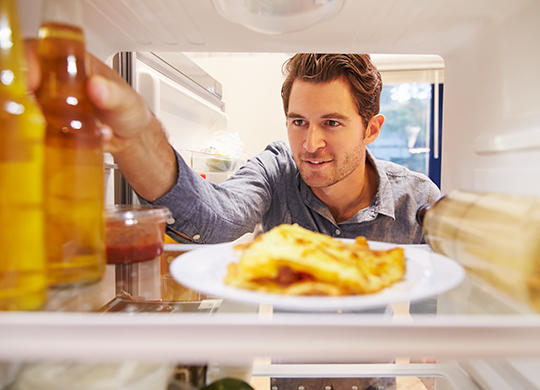 So pack up the fridge with his favorite beer, load the pantry with his favorite snack foods and take the kids out for the day. 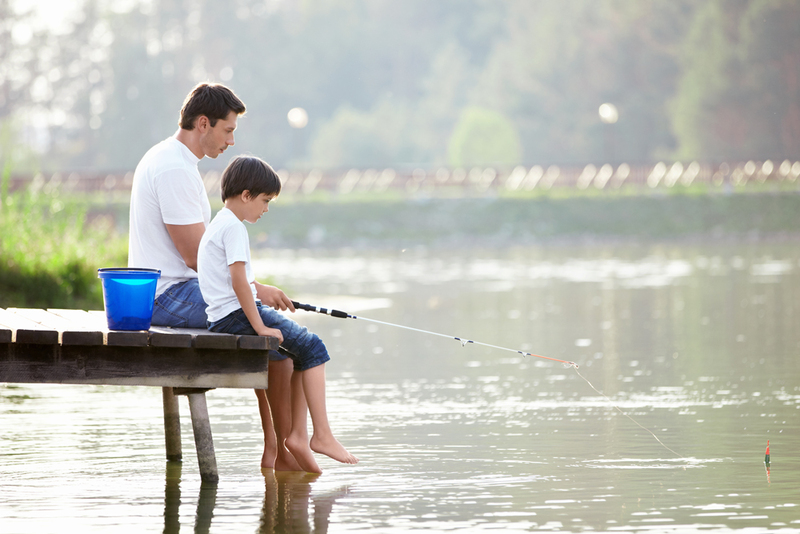 The Ideal Day Out: Whether it’s dinner at his favorite restaurant, a day of fishing or tickets to see his favorite band, choose one or more of the activities he loves and schedule a day just for him. 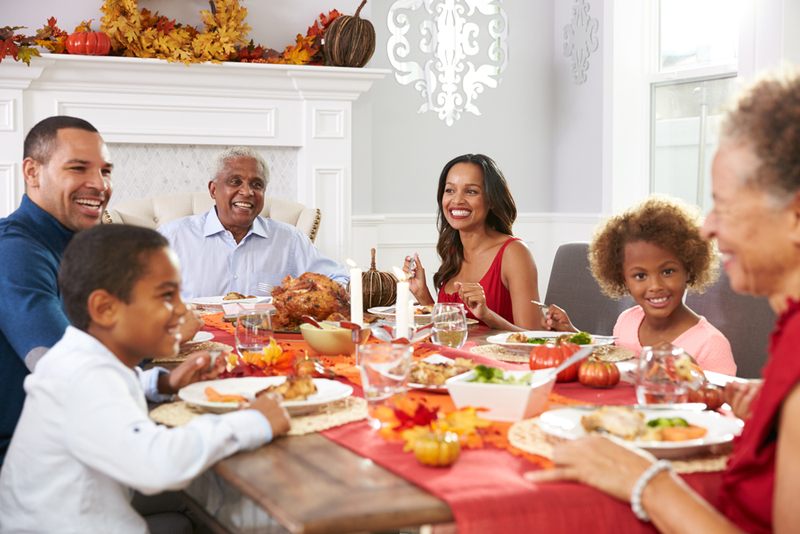 Comfort Food: Make a meal of his favorite foods, call his mom for a much-loved childhood recipe or have brunch ready to go with our make-ahead dishes. 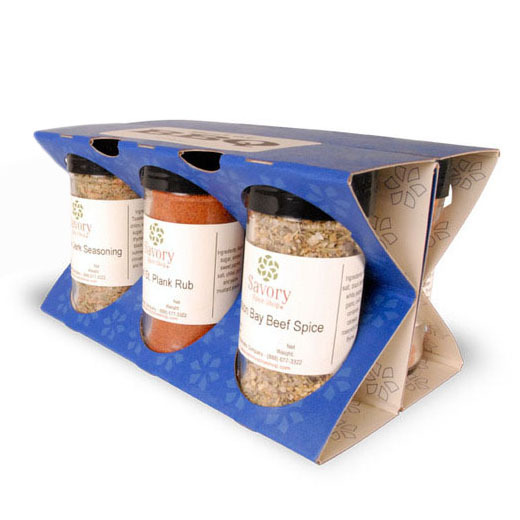 Spice it Up: He’ll be the talk of the neighborhood with this barbeque spice gift set, which includes rubs and spices for beef, pork and chicken. 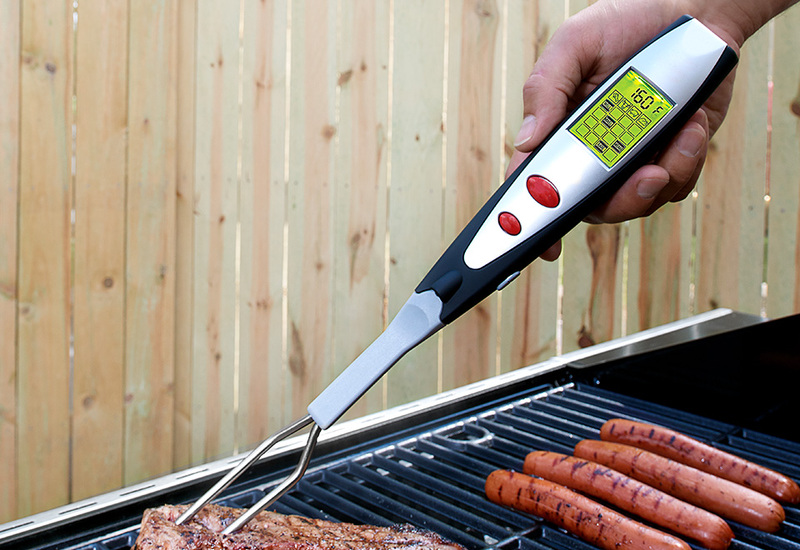 Cooked to Perfection: This 3-in-1 Digital BBQ Fork has a built-in meat thermometer and flashlight. 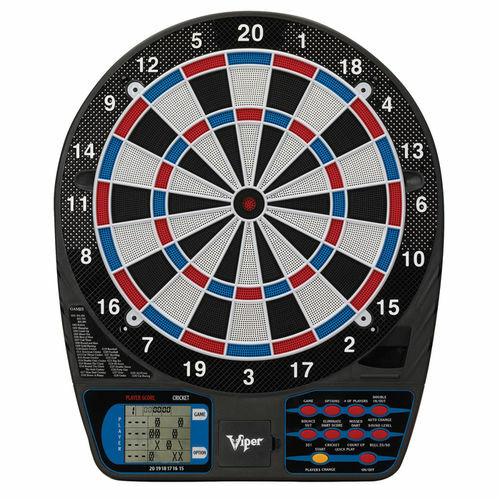 It’ll even beep and light up when it reaches a preset temperature. 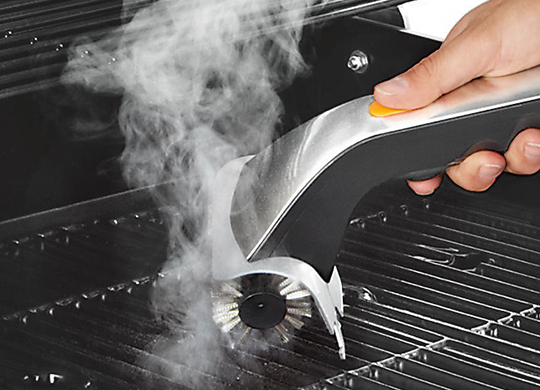 Quick and Clean: Dad won’t mind scraping the grill when he gets to use his new gizmo – the Motorized Grill Brush with Heavy-Duty Steam Cleaning Power. 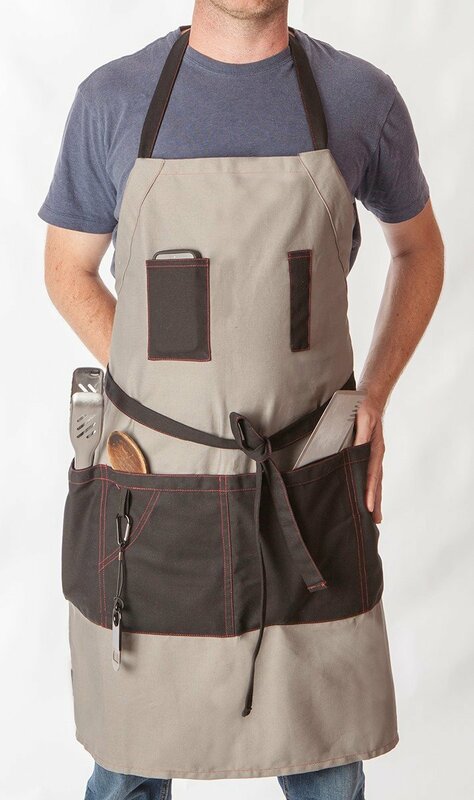 Manly Cook: Here’s an apron just for Dad. 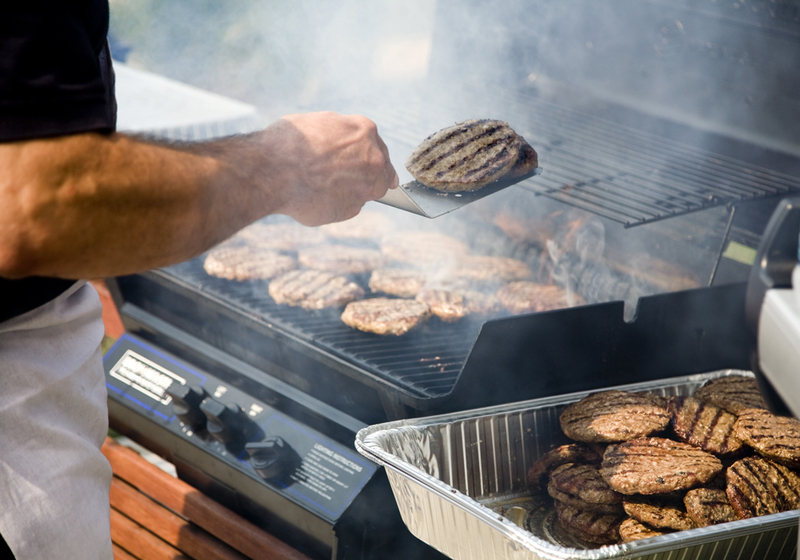 It’s got plenty of pockets to hold all his grilling tools and an attached bottle opener so he can pop a cold one without leaving the grill.